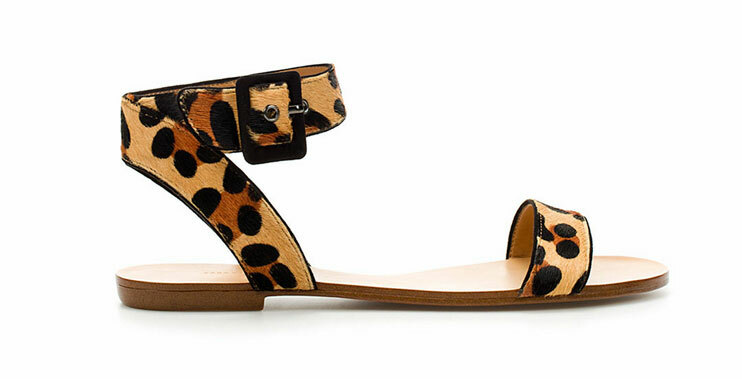 I was in the need of a pair of flat sandals, so just bought these awesome leopard print ones yesterday at Zara. They were the last pair of the shop. Lucky me. at Zara??? I haven't seen them!!! I want these flats sandals!! !